Jerod is using Smore newsletters to spread the word online. 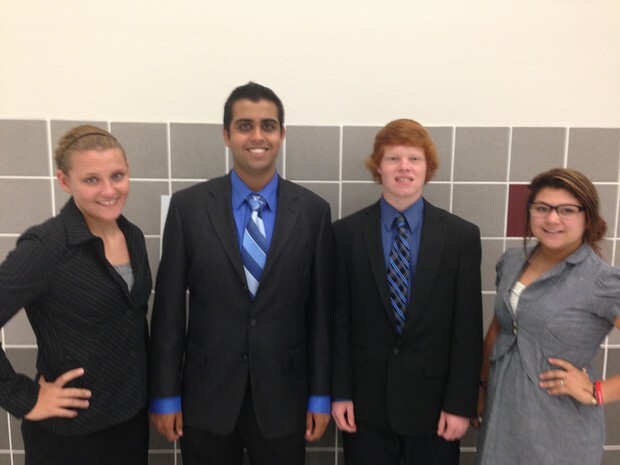 On November 11, 2013, four students from the Leon High School Speech Team qualified for UIL State Student Congress. This is the inaugural year of Student Congress, which UIL is piloting before establishing this as a permanent UIL speaking event. 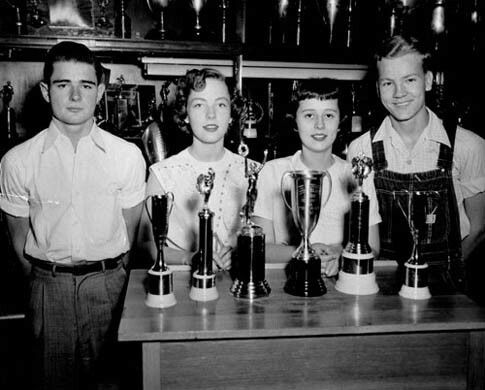 Student Congress is an individual speaking contest where students are placed in a group setting to model the legislative process of democracy, specifically, the United States Congress. It is similar to FFA chapter conducting with a greater emphasis on discussion of current domestic issues. Each student must be prepared to speak and respond to questioning on 20 separate pieces of student legislation. All the while, congressional debaters must be aware of the parliamentary procedures being used to manage each three-hour session. The Leon High School Speech Team traveled to compete at A&M Consolidated High School in College Station. Unlike other UIL speaking events, congressional sessions are encouraged to compete in mixed conference chambers meaning our students competed against schools from 1A to 5A. "I feel like this is the beginning of a big year for our speakers," Jerod Neff shared. "I expect to see great things from this group and the rest of the team. When looking at our overall performance on Monday, our debaters outperformed a sizeable portion of even our 5A competitors. I expect to see this team perform at this level of competition throughout the year." 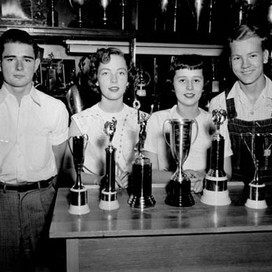 If you see any of these students, be sure to congratulate them! UIL State Student Congress will be convene on January 7-8 in Austin, Texas.